Enjoy with all your senses the balearean boc stalking and the taste of the reputed Majorcan wines visiting two different wineries. 4 days, 3 nights and 2 people. At your arrival, we will welcome you at the airport and we will move to your hotel located in Palma. There, you will have the vast culture, gastronomy and shopping offer existing in the city only a stone’s throw. 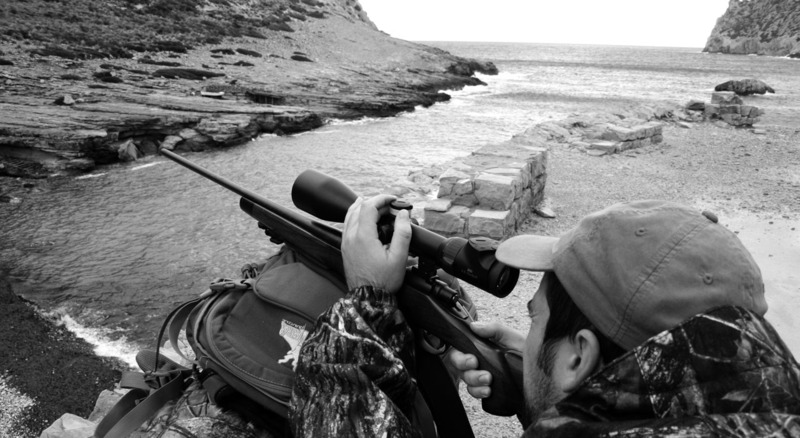 The first day is reserved for the balearean boc hunt, the only big game species on the island. In this way, we will pick you up at your hotel in the early morning and will move to the estate, located on the north of the island. 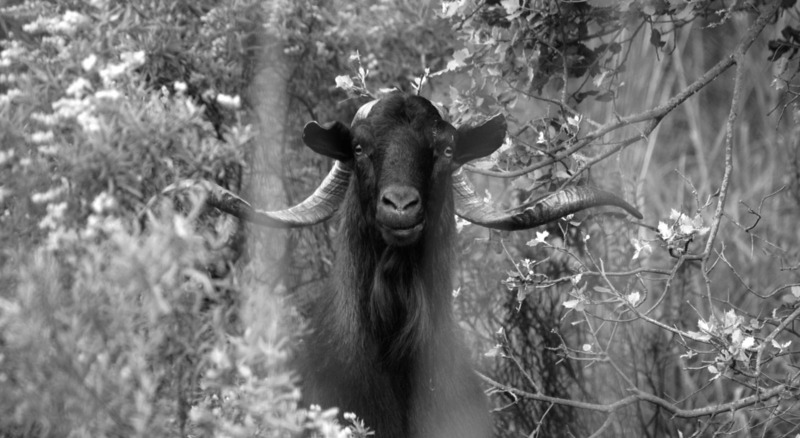 The rocky mountains and the deep Formentor’s valley is the perfect location to hunt this unique goat. Just once we had completed the hunt, our chef will serve us an exquisite lunch at the hunter’s lodge. Finally, we will come back to the hotel. The second day has a gastronomic touch visiting two magnificent wineries situated in the hearth of the island. 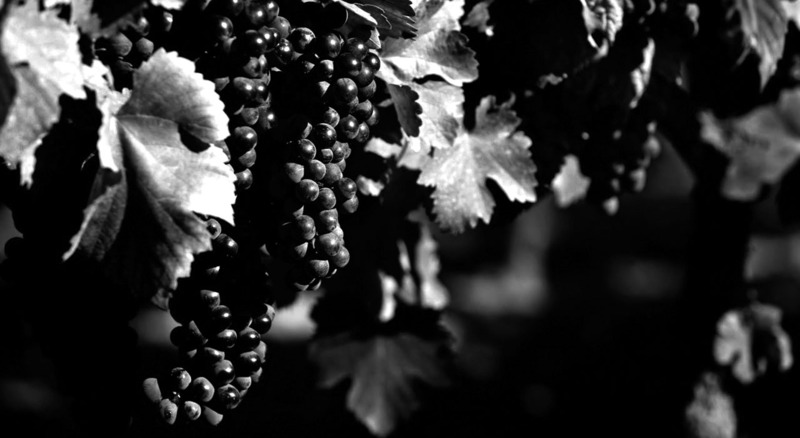 First of all, Bodegas Ribas will offer us a private tasting of its red wines after visiting its vineyards and facilities. 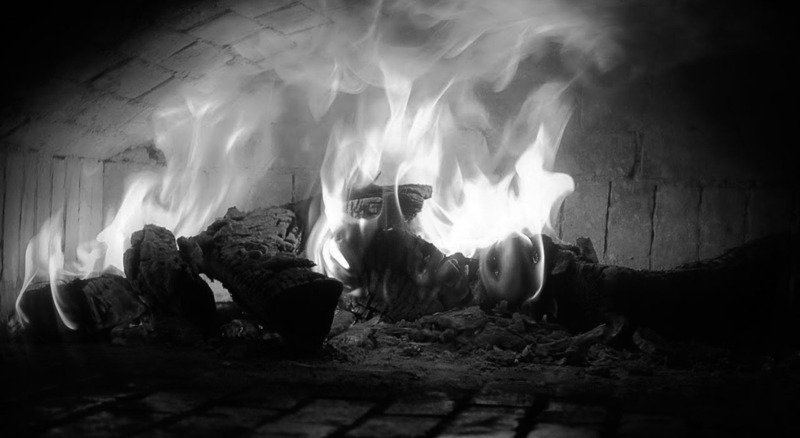 Later, Bodegas Antonio Nadal will delight us with its wonderful white wines and will offer us a traditional meal cooked in a wood stove. Then, after discovering a completely unknown side of the island, we will finish the day and we will move to the hotel. The last day is just for the departure, so we will lead you to Palma’s Airport. 06.30h – Collection at the hotel and transfers to Formentor. 15.00h – Lunch at the Hunter’s lodge. 18.00h – End of the hunting day. 10.00h – Collection at the hotel and transfers to Bodegas Ribas. 10.30h – Visit and private wine tasting at Bodegas Ribas. 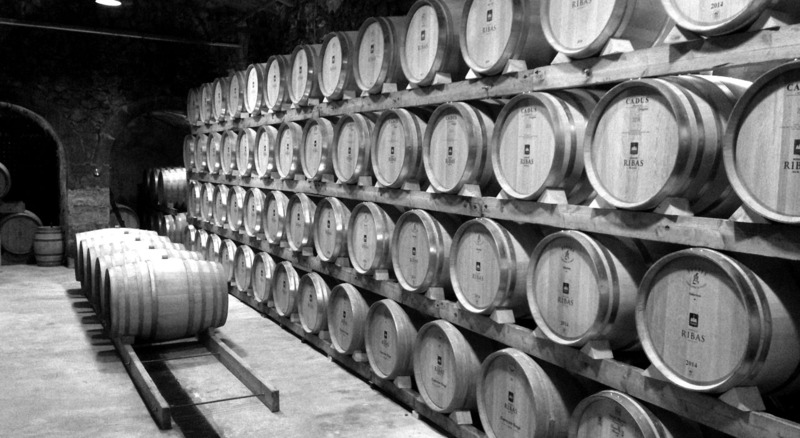 12.30h – Visit and private wine tasting at Bodegas Nadal. 14.30h – Lunch at Bodegas Nadal. 17.00h – Transfers to the hotel. It includes: Hunting organization, one balearean boc representative, one hunting day, gun hire and ammunition, hunting license and taxes, hunting insurance, hunting guide, pre-taxidermy, three nights of accommodation in a 4-star hotel, one non-hunting guest, all transfers from/to airport – hotel – hunting area – wineries, visit to Bodegas Ribas and Bodegas Antonio Nadal, lunch at Bodegas Antonio Nadal and taxes. It excludes: trophy upgrade, hunting license for non-UE inhabitants, meals not included in the program, half board accommodation, extra room charges, flights and any other expenses not included specifically on this offer.